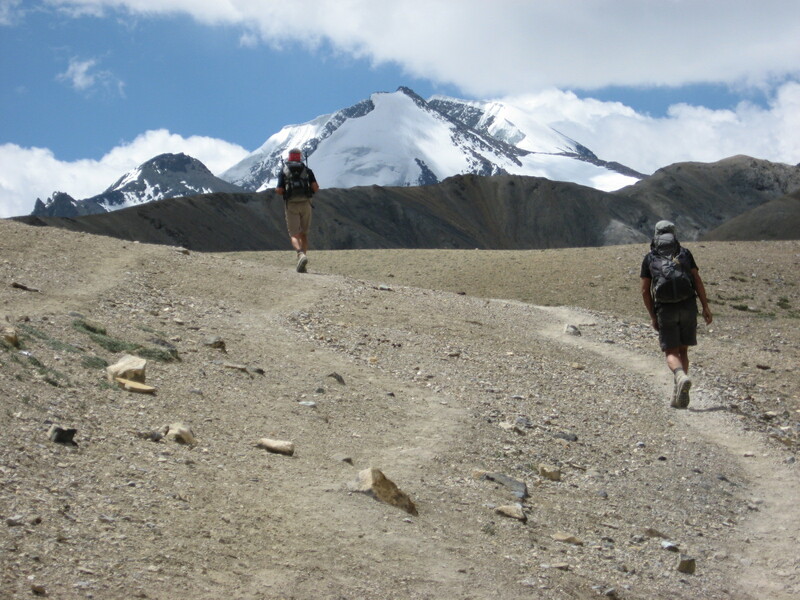 Ladakh is one place which is considered as a heaven by those who search places to gain the thrill of adventure. 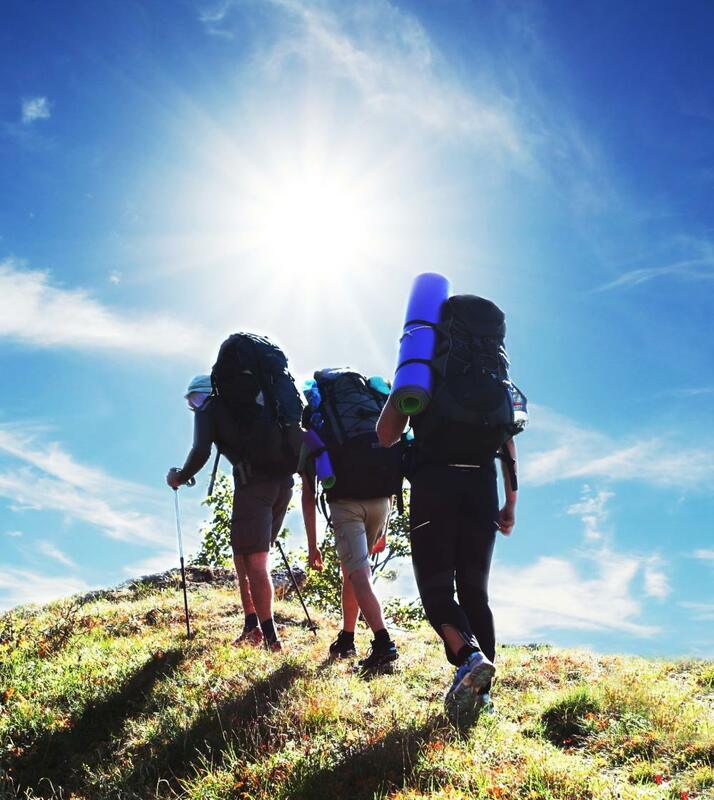 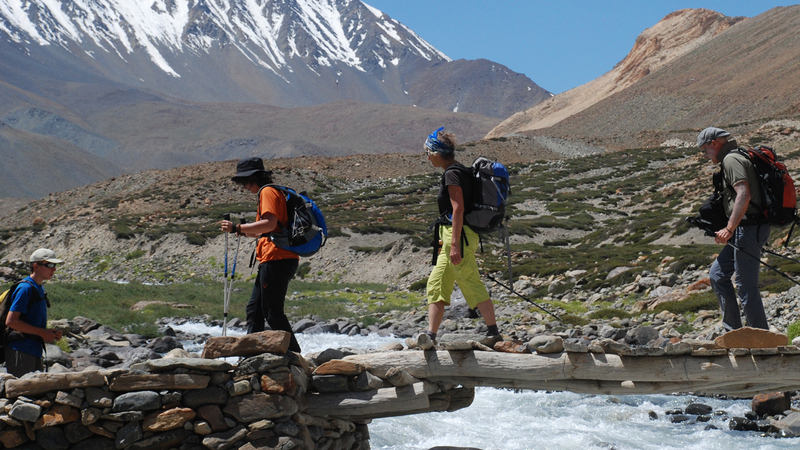 Apart from trekking in Ladakh one can also indulge in other adventure activities such as mountain climbing and biking, safaris, water rafting etc. 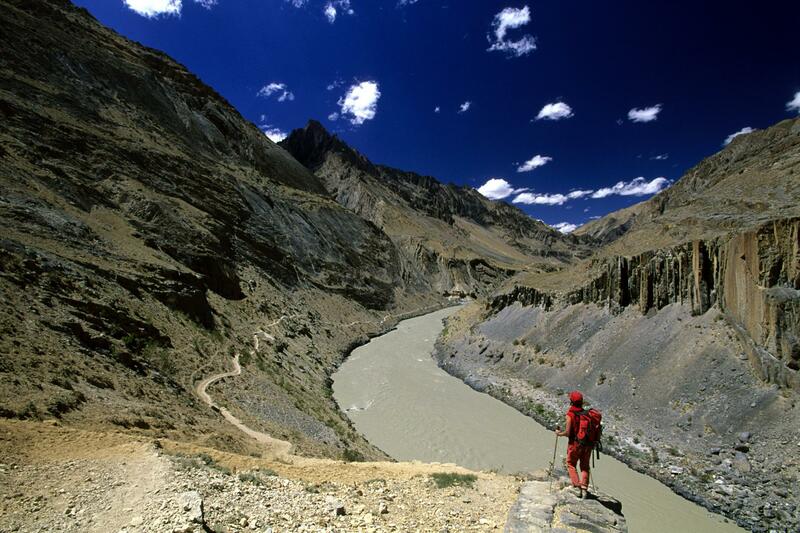 Also suavely called as the ‘Land of Passes’, the region forms the magnificent part of the state of Jammu & Kashmir. 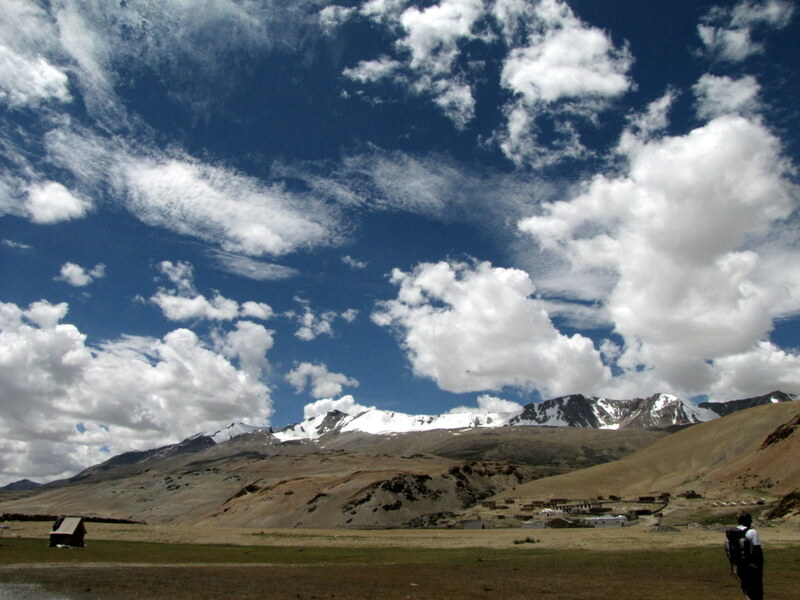 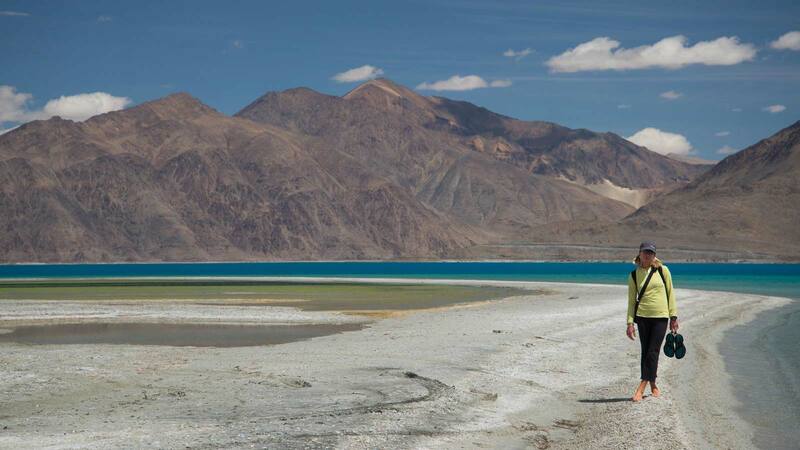 Ladakh is situated an altitude ranging between 2750 – 7672 meters, above sea level. 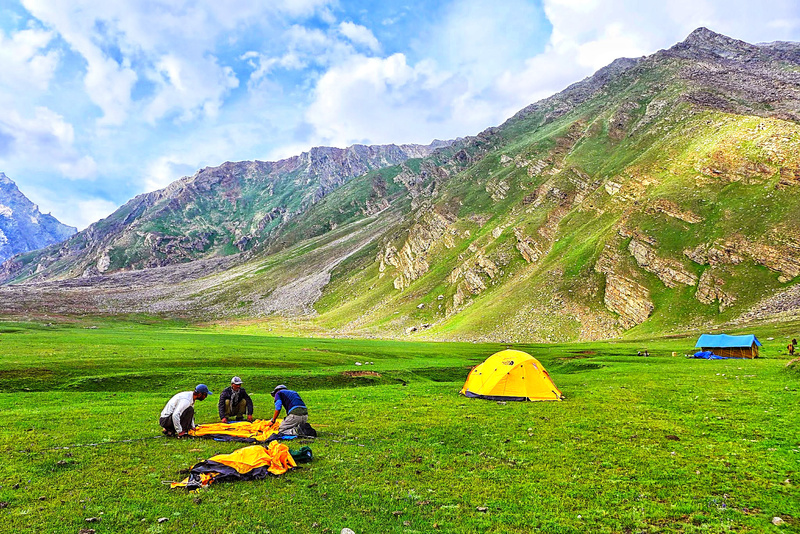 The place is blessed with an amazing topography that comprises of hilly terrain, rocky cliffs, lush green grasslands and high altitude peaks. 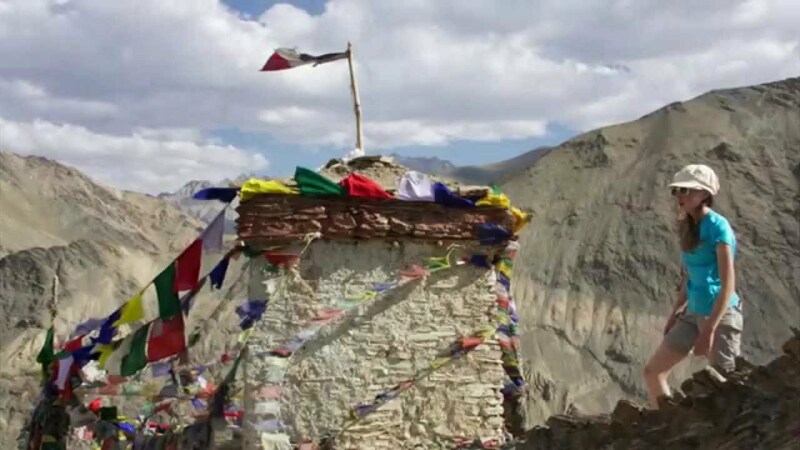 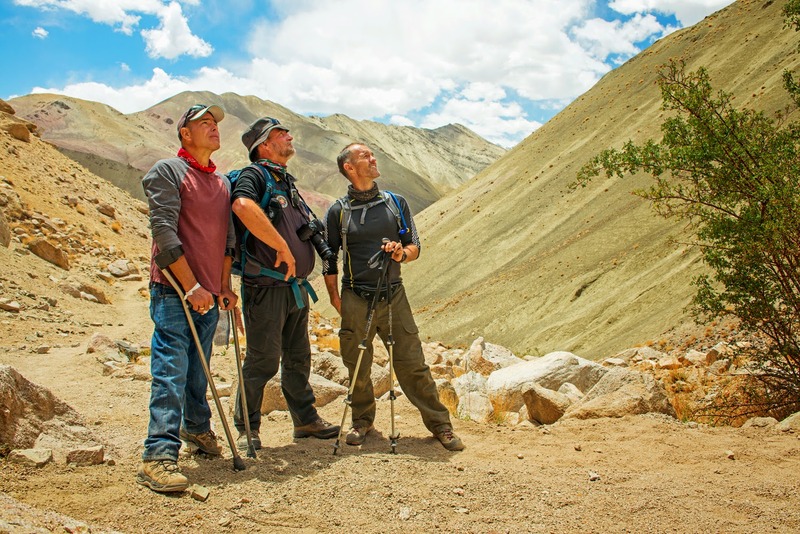 It offers a number of trekking tours for travellers and is one of main the reason that adventure fanatics from across the globe head to Ladakh. 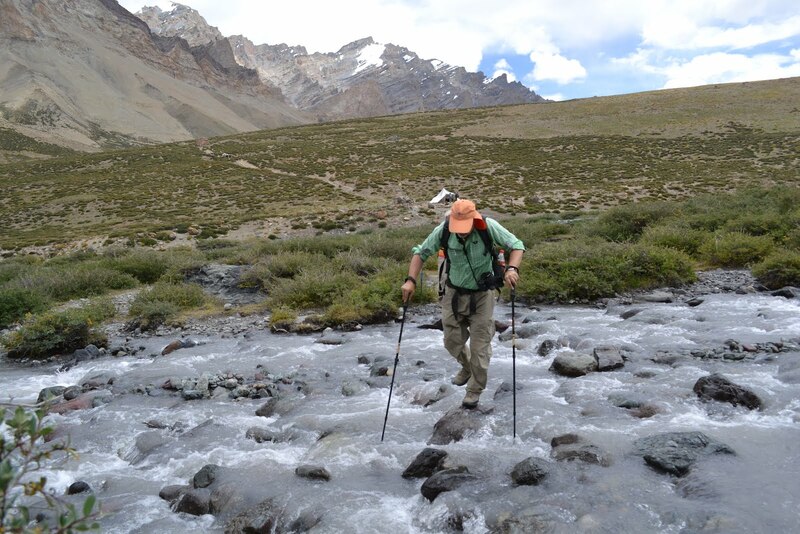 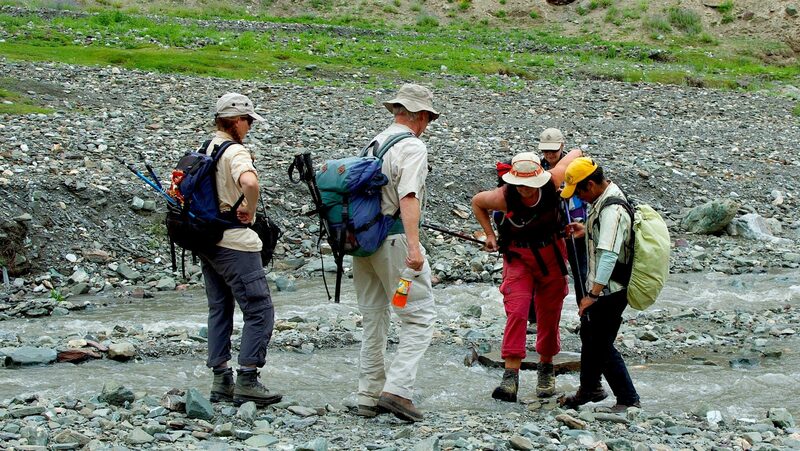 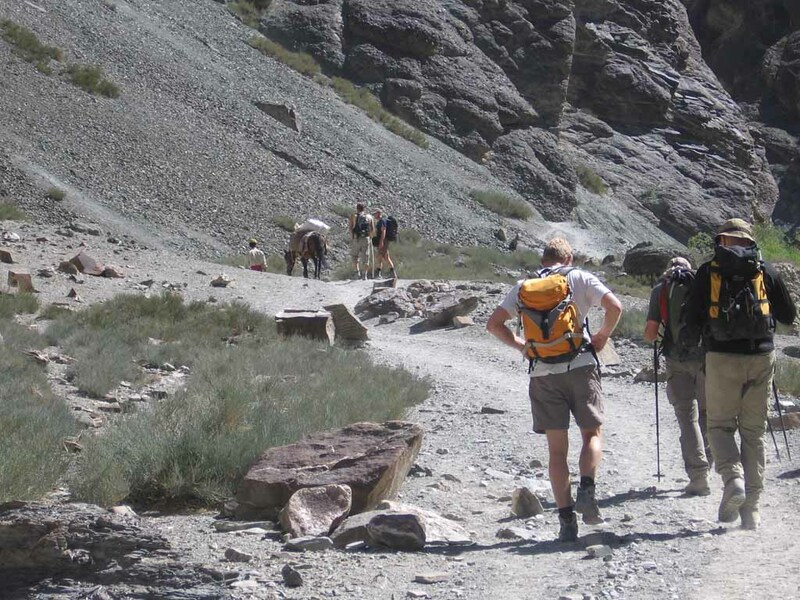 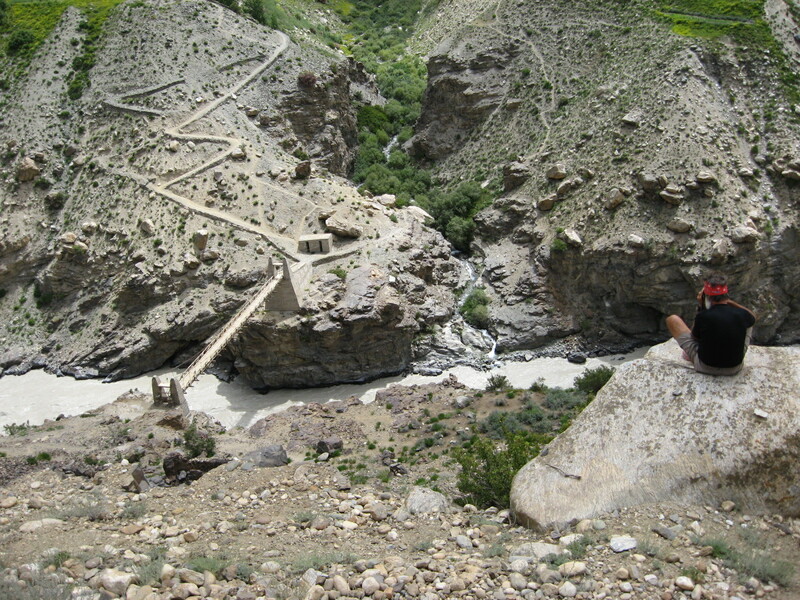 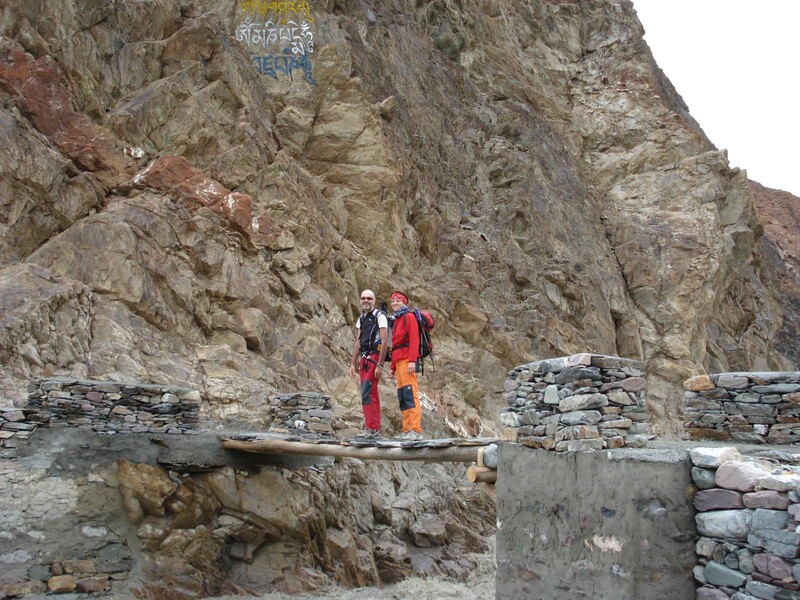 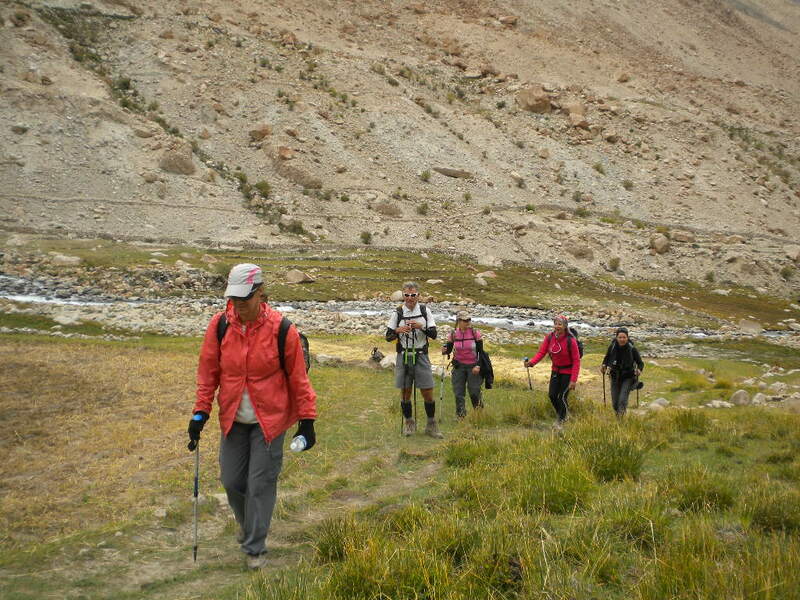 There are a plethora of trek trails and options available here for trekkers. 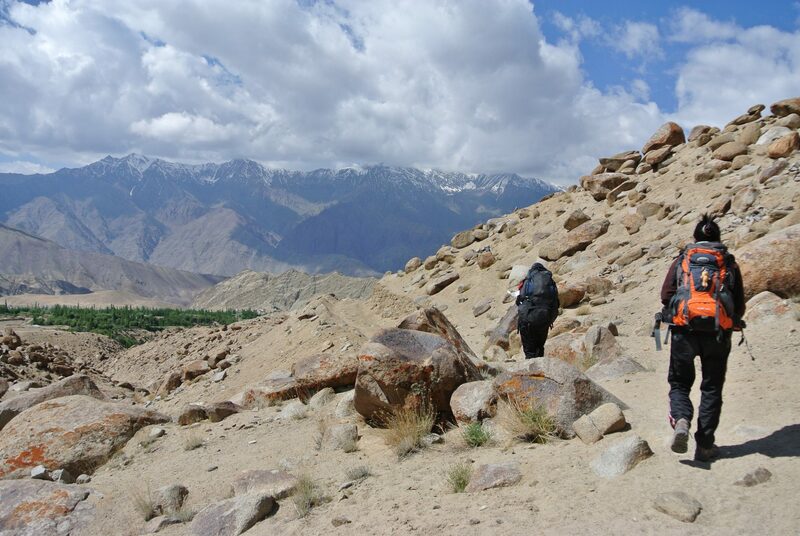 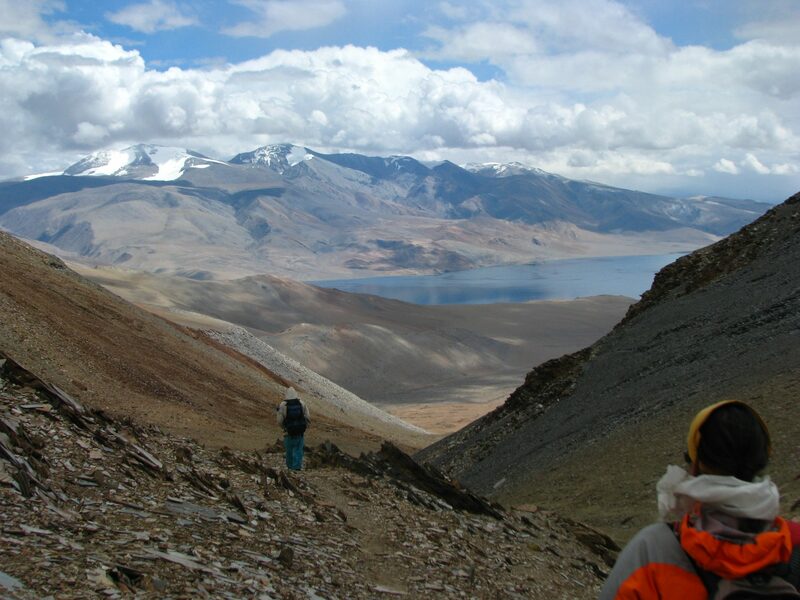 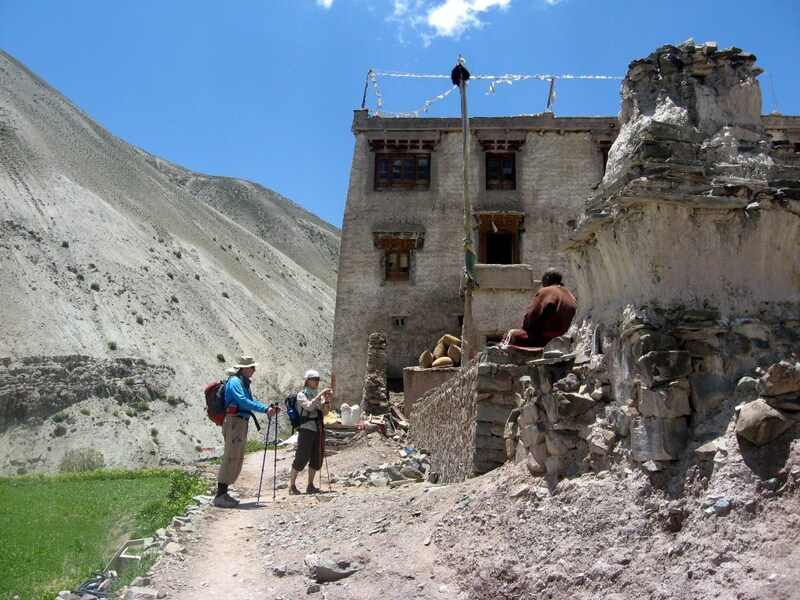 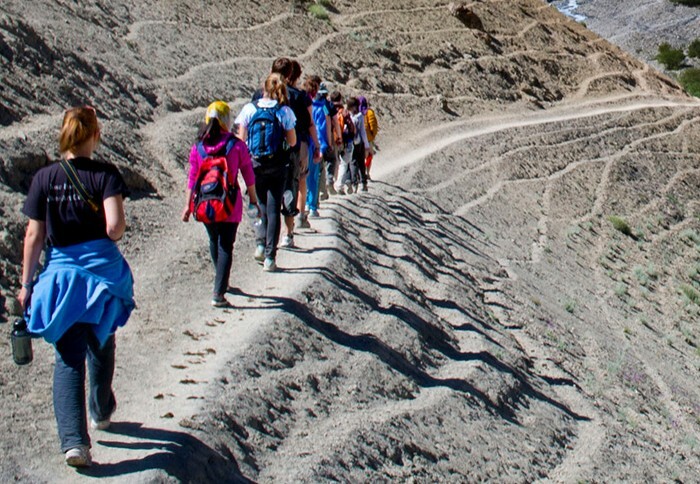 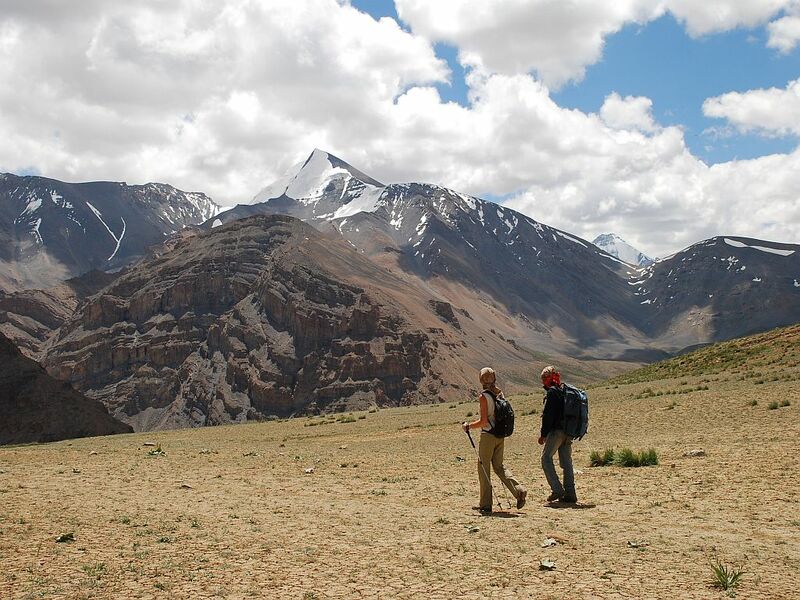 LIFE on the PLANET LADAKH conducts treks in the region of Ladakh all year around.